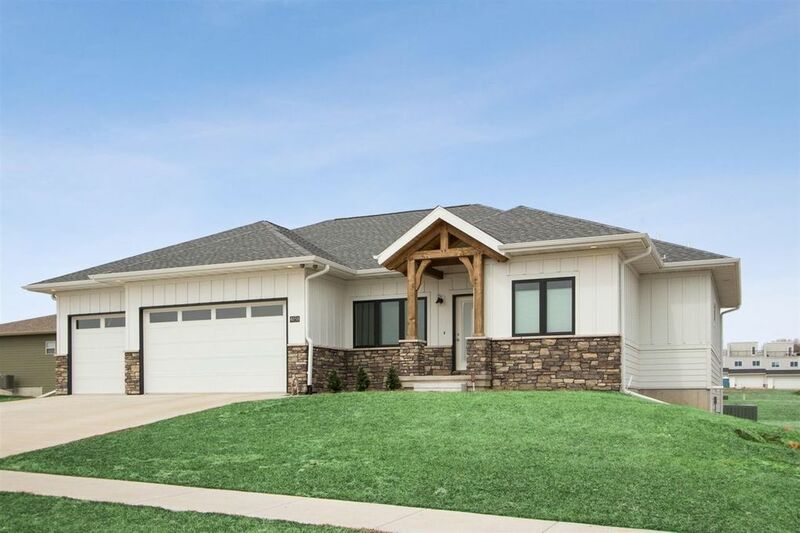 OUT OF THE ORDINARY ranch-style home with 40k in high-end upgrades. Exceptional natural light, generously sized rooms, doorways & staircase. Fresh, new open floor plan w/ private master suite & spacious kitchen/great room. Main floor bedrooms share private configuration including bath & walk-in closets. Gourmet kitchen includes oversized 4-seat quartz island, professional line appls w/ 36 gas range. Master suite w/ luxurious tiled bath, walk in shower/glass door & soaking tub. Motivated seller, relocating.